What kind of discussions are being had in relation to black women, patriarchy, and racial profiling? Patriarchy often makes us blind to the issues facing women. I wanted to commission five black women to write plays that give them a platform and a space to explore and expose their complexity around any issue that they feel is important for them to discuss. It was important to me that I didn’t do this on my own, but that I brought in a woman to help curate, to kind of educate me about what’s really important. So I brought in Dominique Morisseau to co-curate this particular commission. We have all our five playwrights and they’ve turned in their first drafts. It’s just really exciting. It’s going to be some really strong work.Â It already has a slated presentation for October at CUNY Graduate Center in New York City at the Martin Segal Theatre. How have the events in Ferguson, and the wave of discussions on race and police brutality, impacted your work as a playwright and your perspective on The New Black Fest? I’ve always been interested and dedicated to diversity within the black experience. I feel like the conversation around race, racism, and privilege; particularly within the theater community, is prompting many people to reconsider how they’ve been thinking about blackness. They are paying closer attention to blackness. 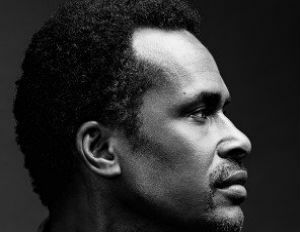 These conversations have given black theater practitioners license to discuss and build art around things that have always mattered to them, that they often felt they were silenced around. Because of Black Lives Matter and other social justice concerns, there seems to be an un-silencing. 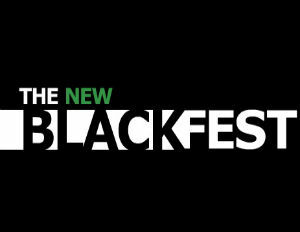 To learn more visit newblackfest.org and broadwayblack.com. This article was written by Rebecca Nichloson.